Congratulations to the following top government contractors on their hard-won contract awards in June 2017. Altamira Technologies won a prime position on the U.S. Army’s Responsive Strategic Sourcing for Services (RS3) IDIQ, worth $37.4 billion. AMD was awarded a contract by the Dept. of Energy to research and develop the nation’s first exascale supercomputers. Arcturus UAV was selected for a spot under the U.S. Special Operations Command’s (USSOCOM) five-year, $475 million contract for intelligence, surveillance and reconnaissance (ISR) support. AT&T was awarded a $119 million communications infrastructure modernization contract by the Centers for Disease Control (CDC). Austal won a five-year, $584.2 million contract by the U.S. Navy to build a Littoral combat ship. Boecore was selected by the U.S. Air Force to help sustain, operate and maintain a shared early warning system under a five-year, $93 million contract. 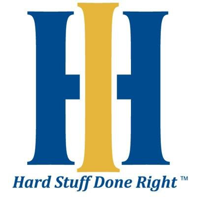 Booz Allen Hamilton won a position on the Joint Operations and Integrated Systems Technology (JOIST) contract by NASA. A CH2M–Clark Nexsen joint venture won a five-year, $100 million U.S. Navy contract to architect, engineer and design energy systems. Cimarron won a position on the $199.3 million JOIST contract by NASA. Cray was awarded a contract by the Dept. of Energy to research and develop the nation’s first exascale supercomputers. CSRA was awarded a private cloud infrastructure services contract by the Dept. of Defense’s (DoD) Defense Information Systems Agency (DISA), worth up to $498 million. Data Systems Analysts (DSA) won a spot on the U.S. Army’s RS3 IDIQ, worth $37.4 billion. Electric Boat, a General Dynamics’ subsidiary, was awarded a $203.1 million contract to increase design support for the U.S. Navy. Hewlett Packard Enterprise won a Dept. of Energy contract to research and develop the nation’s first exascale supercomputers. Engility was chosen to provide logistics modernization program support to the U.S. Army. 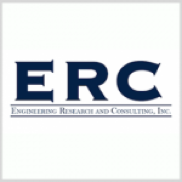 Engineering Research and Consulting (ERC) was awarded a five-year, $498.4 million engineering and support services contract by the U.S. Army. 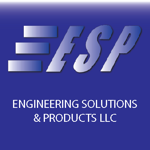 Engineering Solutions & Products (ESP) won a $33 million prime, radar support contract by the U.S. Army’s product manager. Huntington Ingalls Industries was selected by the U.S. Navy to design and build a landing helicopter assault replacement ship under a $3 billion contract modification. IBM won a Dept. of Energy contract to research and develop the nation’s first exascale supercomputers. Insitu, a subsidiary of Boeing, was awarded a $195 million ISR services contract to USSOCOM. Intel won a Dept. of Energy contract to research and develop the nation’s first exascale supercomputers. Infoscitex was awarded a four-year, $70 million contract to support the U.S. Air Force’s aerospace technology and simulation-based R&D works. 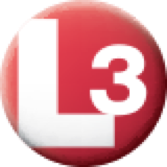 L3 Technologies was awarded a $230 million U.S. Army mortar fuze supply contract. 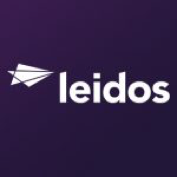 Leidos won a spot on the U.S. Navy’s eight-year, $492 million digital network system increment III support IDIQ. 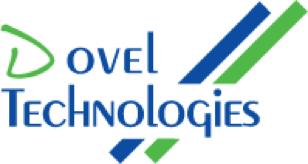 Leonardo DRS was awarded a spot on the eight-year, $492 million digital network system increment III support IDIQ by the U.S. Navy. Lockheed Martin won a three-year, $257.8 million contract modification by the U.S. Navy to supply alternate mission tools and pilot flight equipment. Lockheed Martin was awarded a $1.17B U.S. Navy contract to engineer sonar technology. 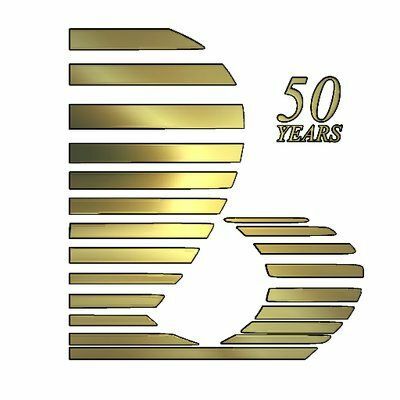 MacAulay-Brown, Inc. (MacB) won a five-year, $49 million IDIQ for engineering, technical and assessment support by the DoD. NCI, Inc. was selected for a spot on the U.S. Army’s RS3 IDIQ contract, worth $37.4 billion. 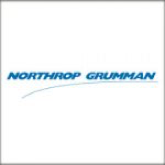 Northrop Grumman was awarded a $179 million contract modification by the U.S. Air Force for hardware and support for large aircraft infrared countermeasures systems (LAIRCM). 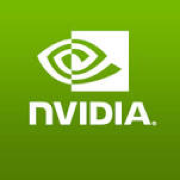 NVIDIA won a Dept. of Energy contract to research and develop the nation’s first exascale supercomputers. PAE–Parsons joint venture won a $85 million contract by the U.S. Navy for military Guam base operations support. 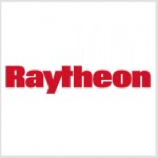 Raytheon was re-awarded the $1 billion, Development, Operations and Maintenance (DOMino) cybersecurity contract by the Dept. of Homeland Security. Raytheon won a $90.8 million contract to refurbish components on the U.S. Navy’s fleet of F/A-18 Hornet multirole aircraft. Raytheon was awarded a $652.8 million contract by the U.S. Navy. Rothe Development won a position on NASA’s JOIST contract. 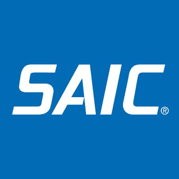 SAIC won a $620 million JOIST contract by NASA. SAIC won a spot on the U.S. Navy’s eight-year, $492 million digital network system increment III support IDIQ. Serco Inc. was selected by the Defense Logistics Agency’s (DLA) to provide supply chain management services for hazardous materials. Serco Inc. won a position on the U.S. Navy’s eight-year, $492 million digital network system increment III support IDIQ. Tietronix won a position on NASA’s JOIST contract. 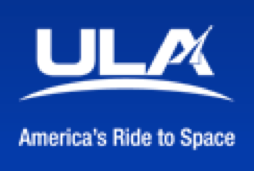 United Launch Alliance (ULA) won a $191.1 million contract by the U.S. Air Force to help send a new satellite into orbit for space test missions.